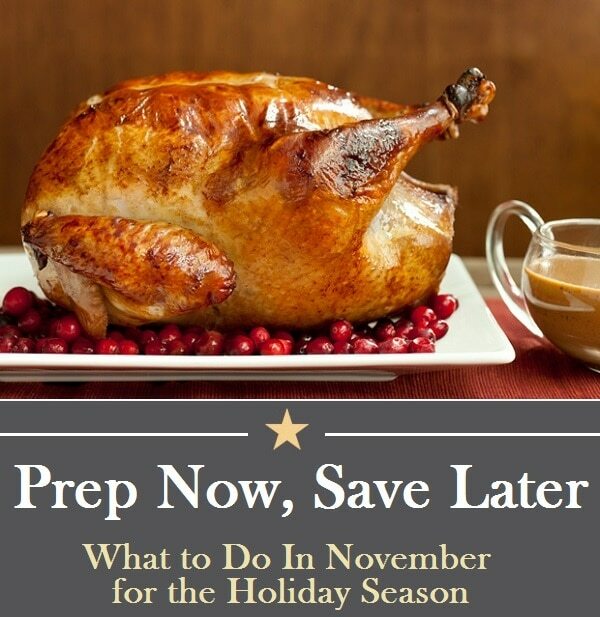 “Prep Now, Save Later” is a new monthly series that tells you the best tips and tactics for what you can do now to help you prepare for the holiday season. 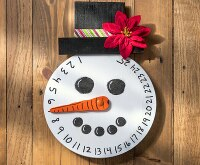 As we deck the halls and carve the turkey, we incur quite a few expenses starting in the month of November. From grocery shopping and gift wrapping to getting those holiday cards mailed out, there’s a lot on our to-do list and a lot of expenses that come along with it. Fortunately, you can prep now save later on many of the things you’ll shop for this month. So read on and find out how you can get that turkey on the table for less this year. 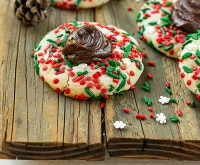 The holiday baking rush has begun so expect to see sugar, spices, cookie dough, cake mixes, pie crusts, and plenty of other baking essentials go on sale starting this month. 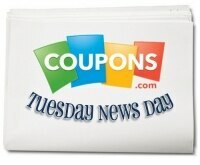 You will also find coupons for many of these products. Candy sales immediately following Halloween are a great time to stock up on any candy you will need for the holiday season. 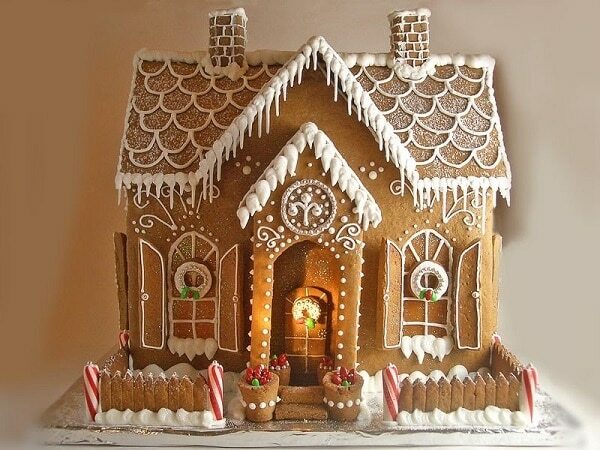 You can melt down fun size candy bars for baking and stock up on colorful candies for decorating gingerbread houses. Turkey may seem like the big ticket item on your grocery shopping list this month, but there are actually a variety of ways to save. Some grocers use turkeys as the loss leader, offering extremely low prices to get you in the store so you will do all of your Thanksgiving shopping with them. Other stores, like ShopRite, will even give you a free turkey if you spend a certain amount on groceries before Thanksgiving. 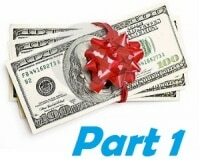 You can also find manufacturers’ coupons and rebates for turkey. 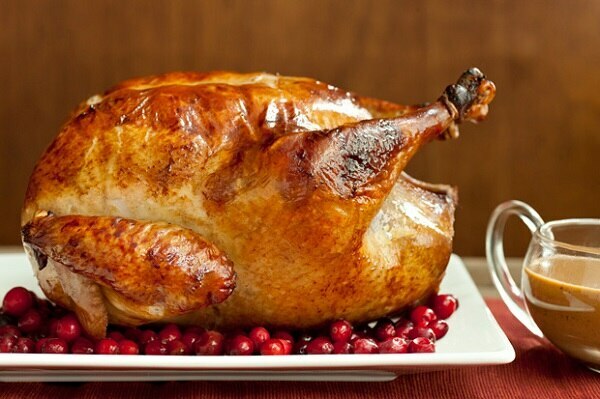 Keep in mind that frozen turkeys typically cost less than fresh ones. Just allow enough time for them to thaw. Use the Butterball calculator to determine how much turkey you will need so you don’t overbuy. 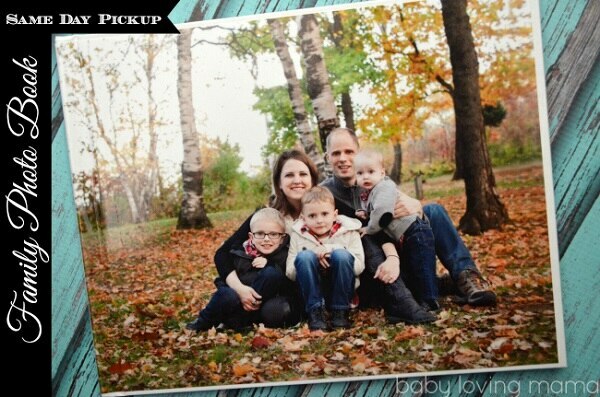 Holiday cards complete with family portraits have become the standard for season’s greetings. You can use the Walgreen’s app to upload photos straight from your phone or social media accounts and create personalized photo cards that you can pick up in an hour at your local store. Walgreens Photo frequently offers coupon codes you can apply to your order. If you prefer to go with a professional photo, check for November discounts from portrait studios. 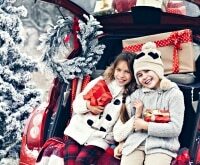 JCPenney Portraits frequently offers holiday deals. For example, spend $100 now through Jan. 1 and get $50 to use toward a future portrait session. 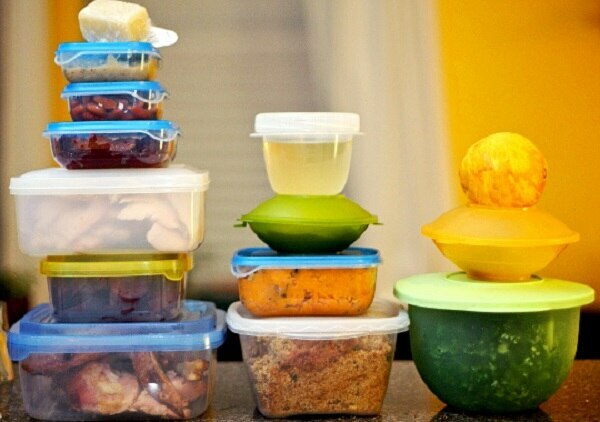 If there’s one thing you know you’ll need in November it’s plastic food storage containers! 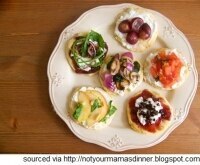 It’s no coincidence that the day after Thanksgiving, Nov. 28, is considered by many to be National Leftovers Day. Holiday feasts and leftovers go hand-in-hand, so stores are helping you out by offering deals on all things food storage. 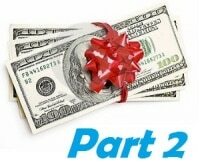 Expect coupons and sales on foil, plastic wrap and containers. Stock up so you can send guests away with all the fixings for a post-Thanksgiving turkey sandwich. 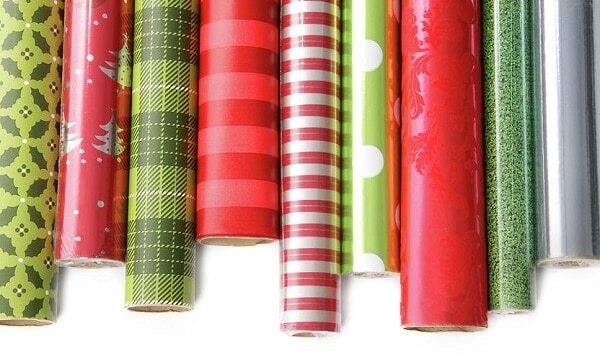 The best time to buy wrapping paper is undoubtedly the end of December. But if didn’t do that last year and you’re still in need, then try these options. Although free gift wrapping services at stores are no longer the norm, you can still find it at some high-end jewelers and cosmetic and skincare stores. 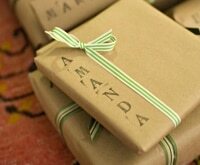 You can also look for non-profits that set up in stores and offer donation-based gift-wrapping. This is commonly offered at Barnes & Noble locations. 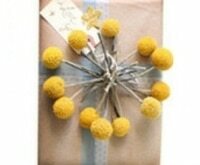 You can also check at your local mall’s customer service desk for upcoming gift wrap events. 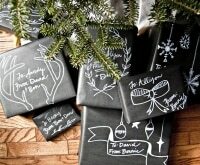 If you prefer to gift wrap yourself, think beyond the obvious places to buy wrapping paper. You can often find very affordable, yet high quality paper near checkout at designer discount stores like T.J.Maxx. Again, this is another purchase that will go down in price on Dec. 26, but we just can’t wait that long! You want to light up your house now. Look for special promotions on energy efficient LED lights. Consider it an investment because you can receive substantial energy savings. 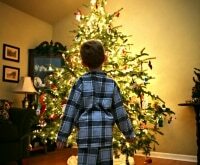 According to energy.gov, incandescent lights will cost about $10 to light a six-foot tree for 12 hours a day for 40 days and just $0.27 with LED. That adds up over the years. 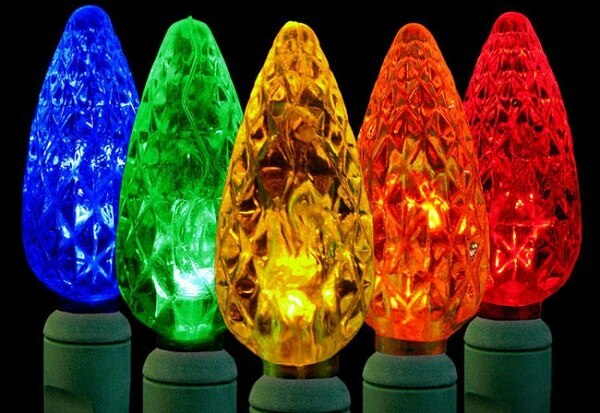 Plus, LED strands can last up to 10 times longer than incandescent ones.